Kakiebos mens caps are made for the South African Climate. Keep the sun off your head and out of your eyes… in style. 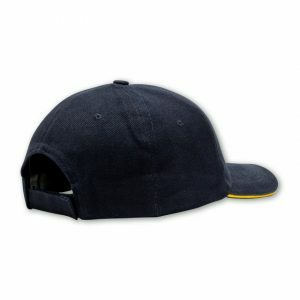 We have a variety of mens caps available. Our six panel peak caps come in one size and have an adjustable strap. 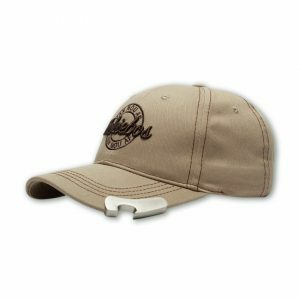 The bottle opener cap makes an ideal gift. 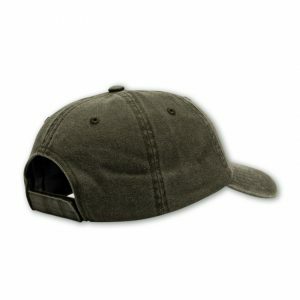 It features a sturdy metal bottle opener mounted on the peak. 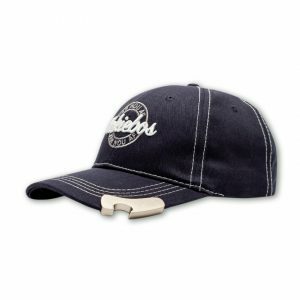 Contrast stitching adds to the look of this stylish cap. 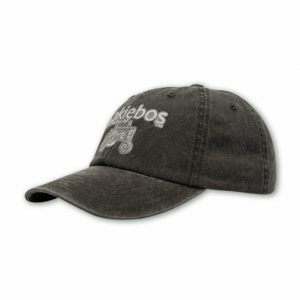 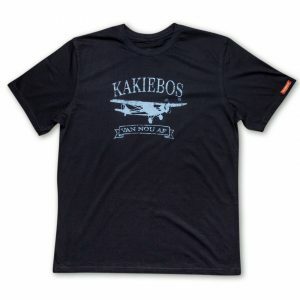 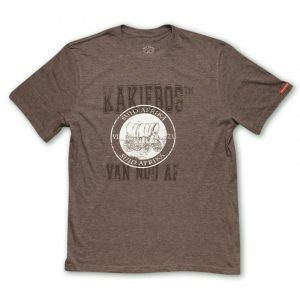 Get a Kakiebos cap for a Kakiebos man. Browse available caps below.